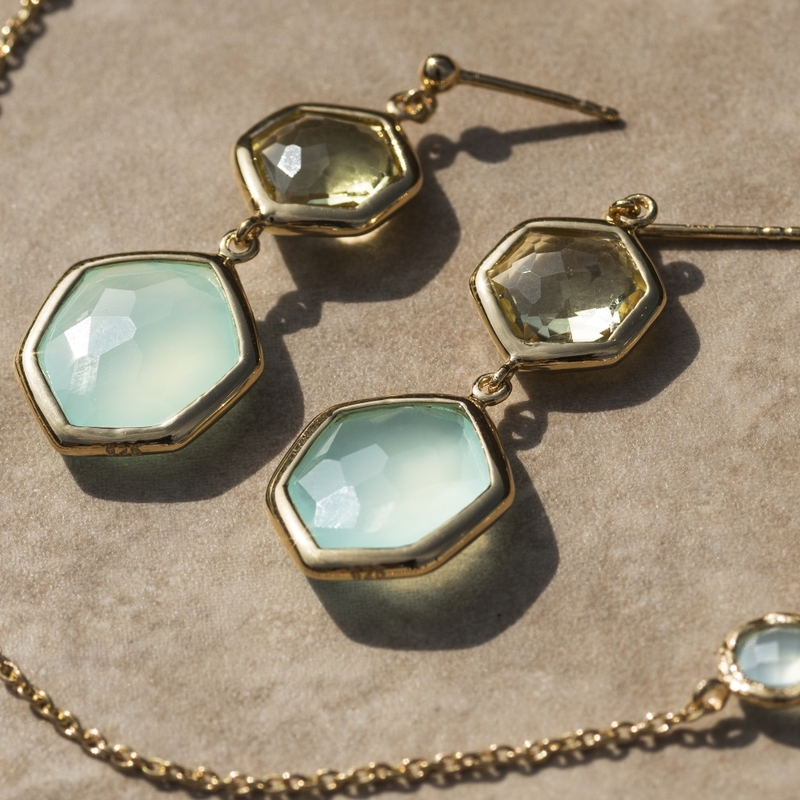 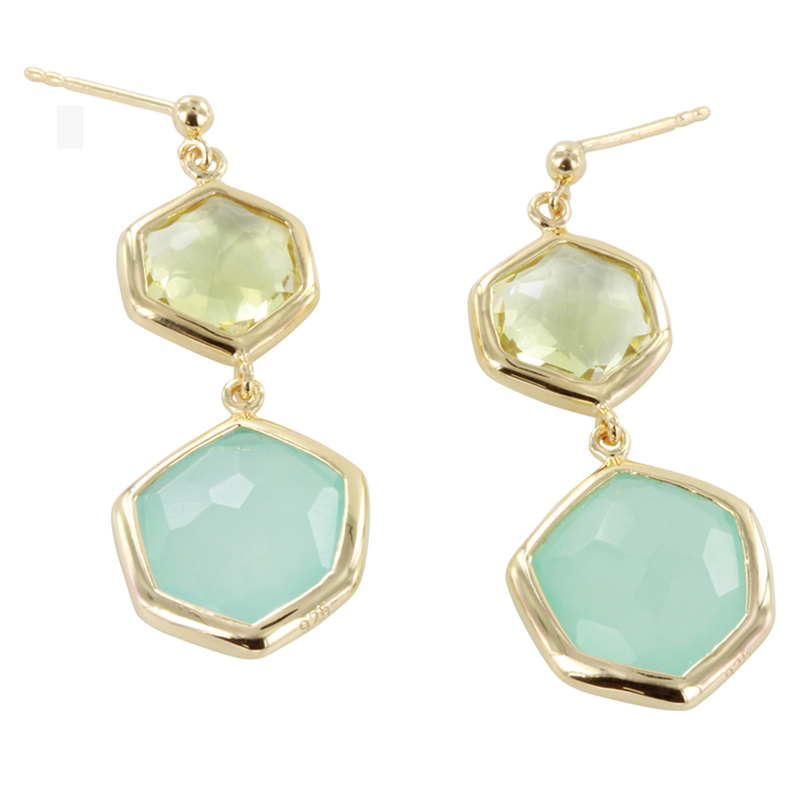 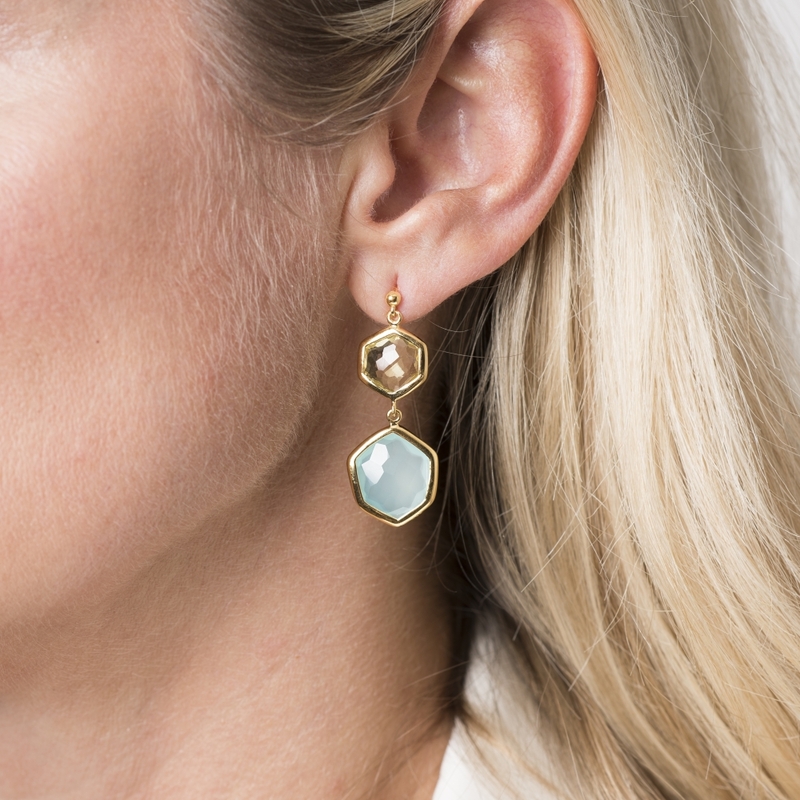 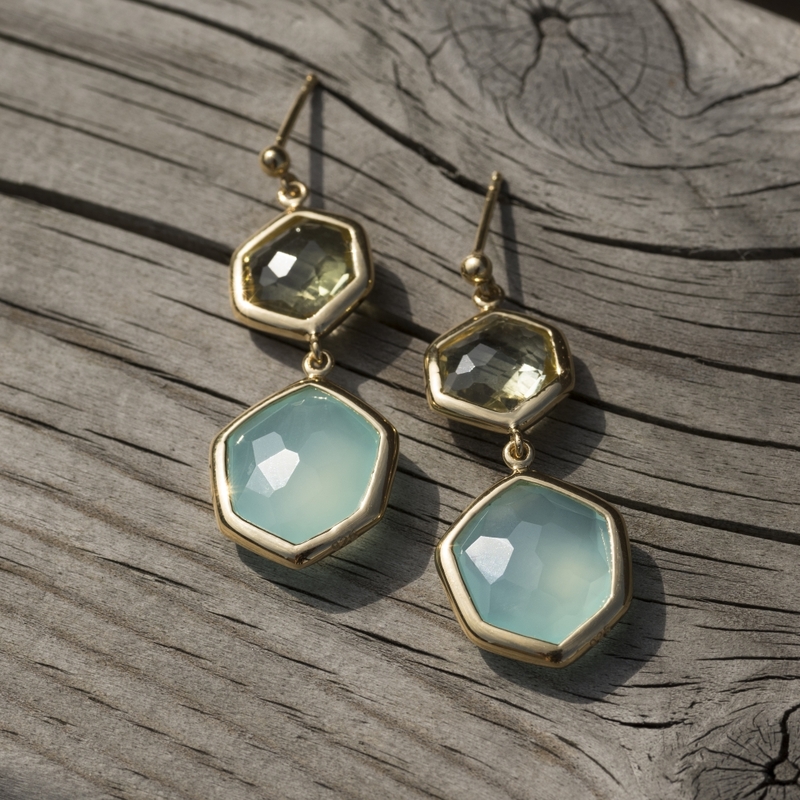 Calm, translucent Aqua Chalcedony and crystal-clear, pale green Citrine complement each other perfectly in these stunning Sylvia earrings. 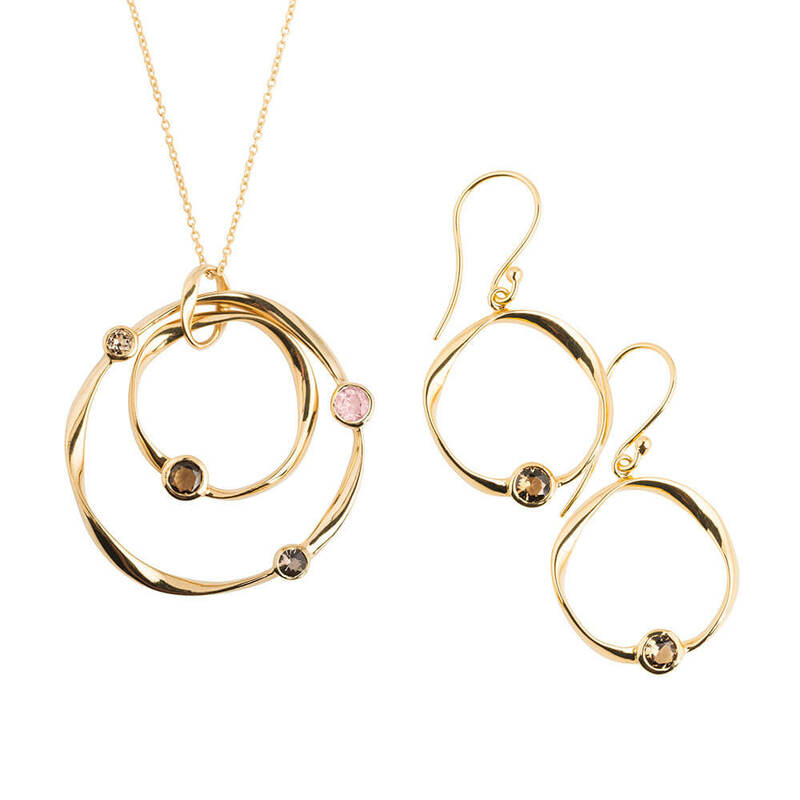 Both gems are facet cut to bring out the natural beauty in each stone and framed by an 18ct gold surround, linking the two gems and bringing out their lovely colours. 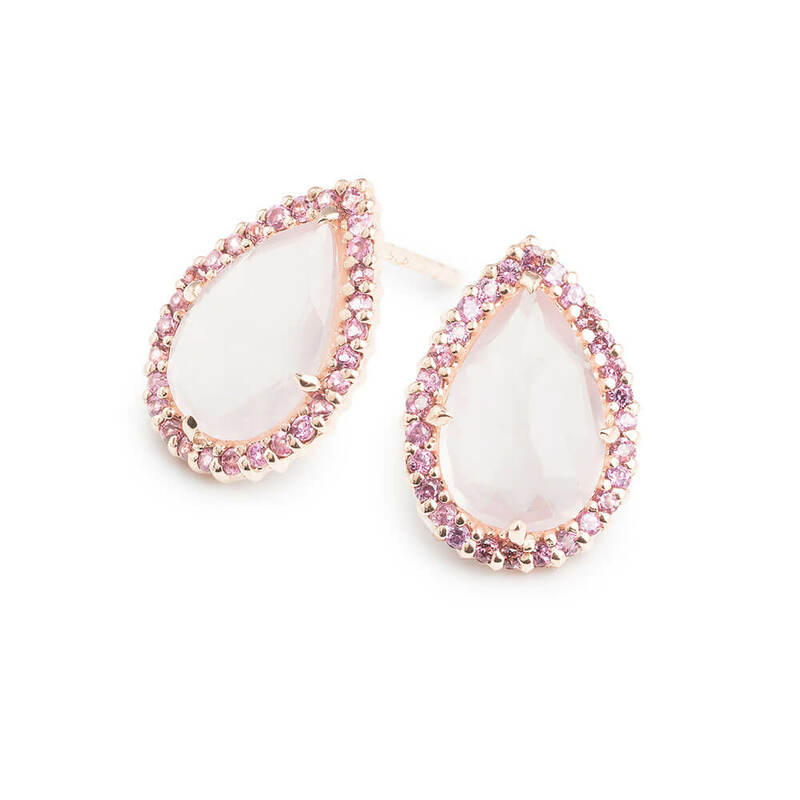 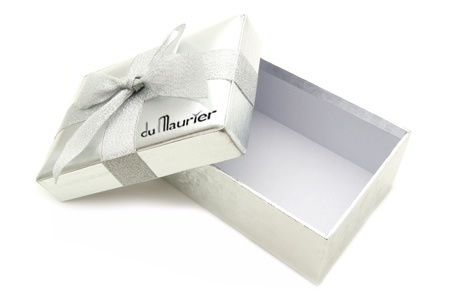 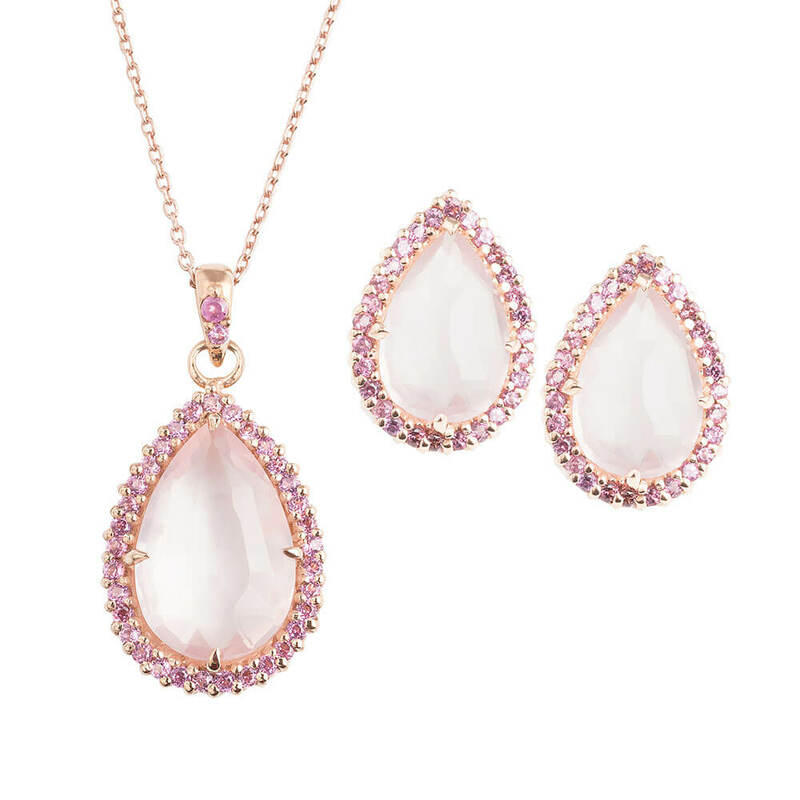 These unusual earrings are striking enough to wear at any occasion or try them teamed with the elegant Sylvia necklace.